This fragrance was released in 2006. 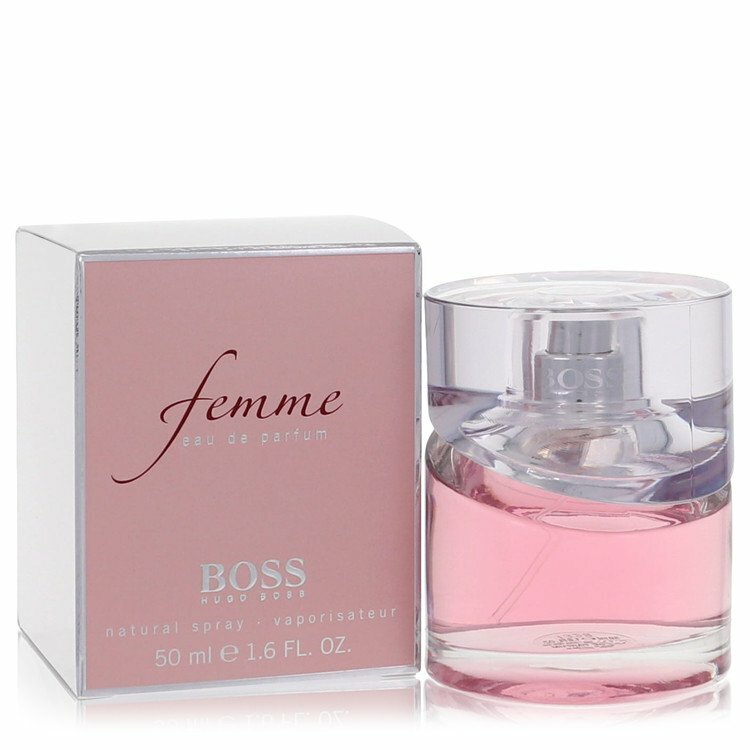 A fresh fruity floral perfume for women. A dreamy luscious blend of notes that will captivate your senses.